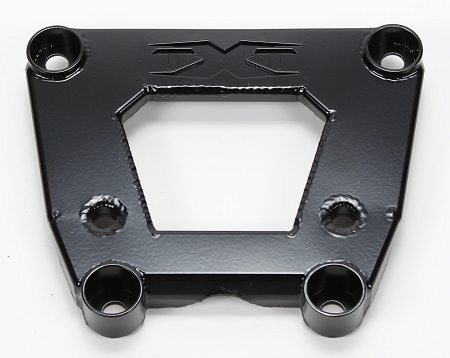 Our RZR Turbo S Chassis / Radius Rod Bolt Brace has been engineered to have the best strength to weight ratio possible. 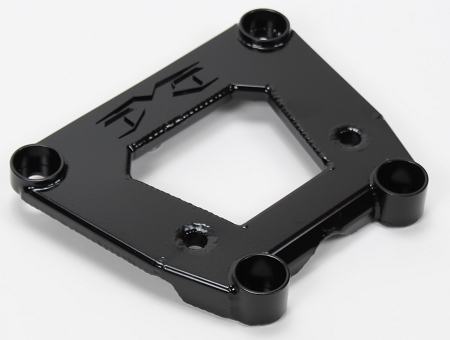 We have combined different thicknesses of 4130 sheet metal and tubing throughout the plate to accomplish our goal of being the most durable while staying lighte. We have also added 2 additional holes to mount our tow hook or incorporate a rear bumper or wrap around roll cage.